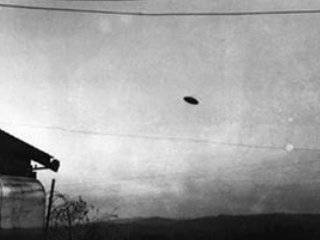 This entry was posted on March 30, 2013 at 9:21 pm	and is filed under are we alone?, history, news, Skeptics, ufo, ufo cover up, UFO Documents/archives, ufo photographs, ufo research, ufo's in USA, weird/strange news, world UFO sightings. 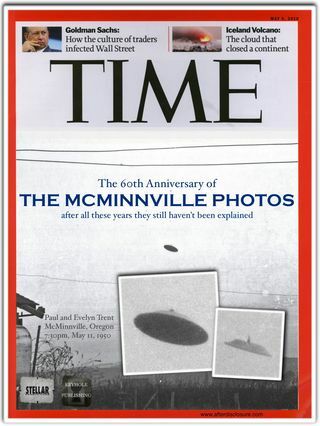 Tagged: McMinnville ufo, ufo, ufo archives, ufo photo, ufo photos, Wikipedia. You can follow any responses to this entry through the RSS 2.0 feed. You can leave a response, or trackback from your own site.